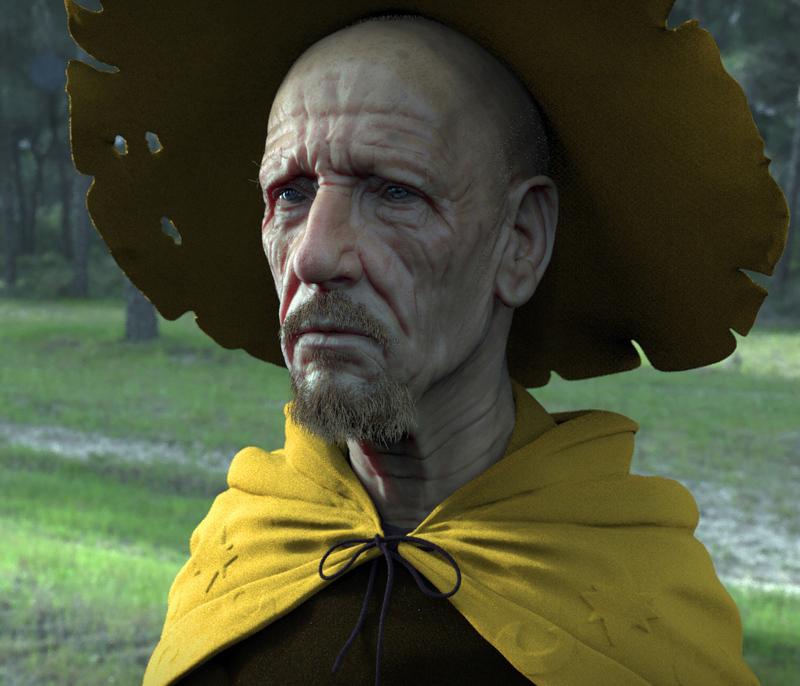 I am a self taught character artist, have the most experience in modeling of organic assets in Zbrush for the last three years. My working experience was on 3 video games as a character modeler, a couple of commercials as assets modeler and for the last half a year a modeler for medical visualizations. I am looking for an inspiring freelance or fulltime work.